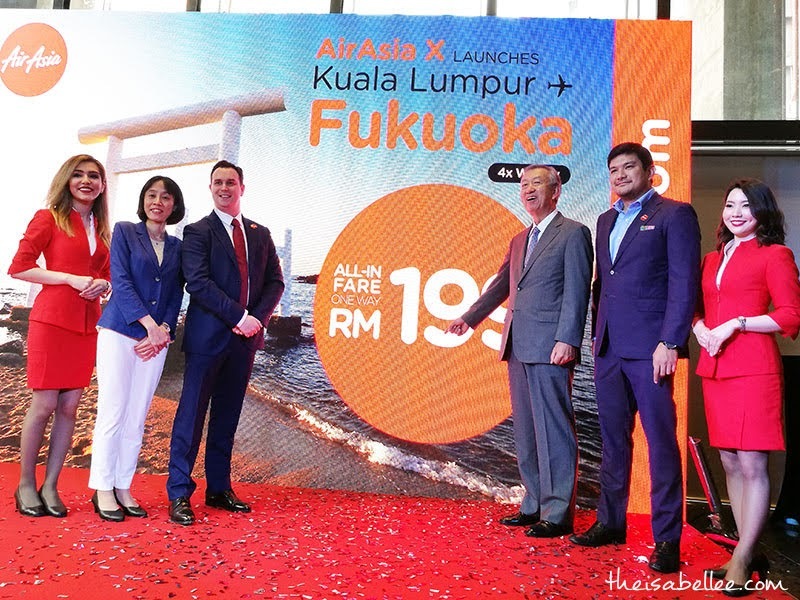 Isabel Lee | Malaysian Beauty & Lifestyle Blogger: [Travel] AirAsia X Direct Flights to Fukuoka, Japan from RM199*! 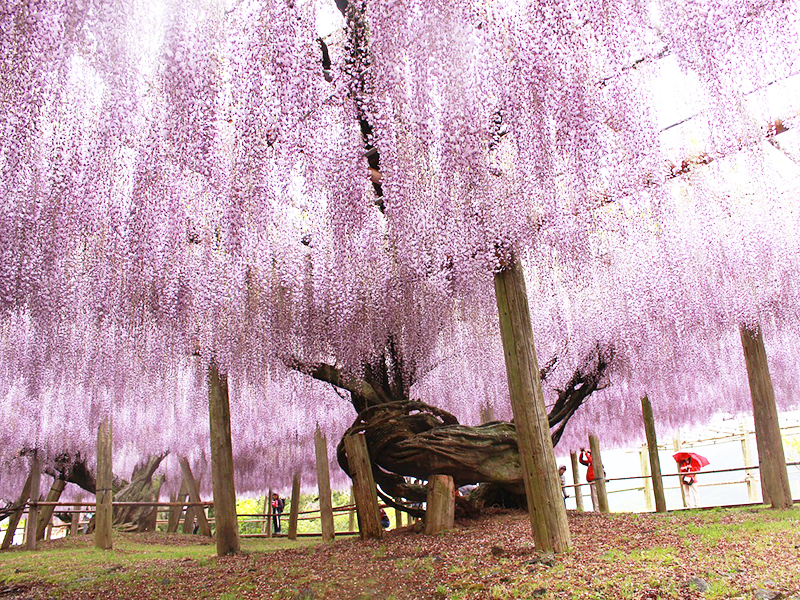 [Travel] AirAsia X Direct Flights to Fukuoka, Japan from RM199*! It is now easier for Malaysians to visit Japan as AirAsia X has introduced their exclusive direct route from Kuala Lumpur to Fukuoka, Japan! It is the 4th destination from KL after Tokyo, Osaka, and Sapporo. Launch fares start from RM199* on standard seats and RM799* on Premium Flatbeds which is pretty affordable. *One way all-in member fares including taxes and fees. T&C apply. "We commend AirAsia X's effort to provide enhanced links between Japan and Malaysia. Fukuoka and its surrounding cities in Kyushu are renowned for spectacular scenery and cuisine and we welcome everyone to visit and enjoy the many travel highlights in this region." - Ambassador Extraordinary and Plenipotentiary of Japan to Malaysia H.E Dr. Maiko Miyagawa. 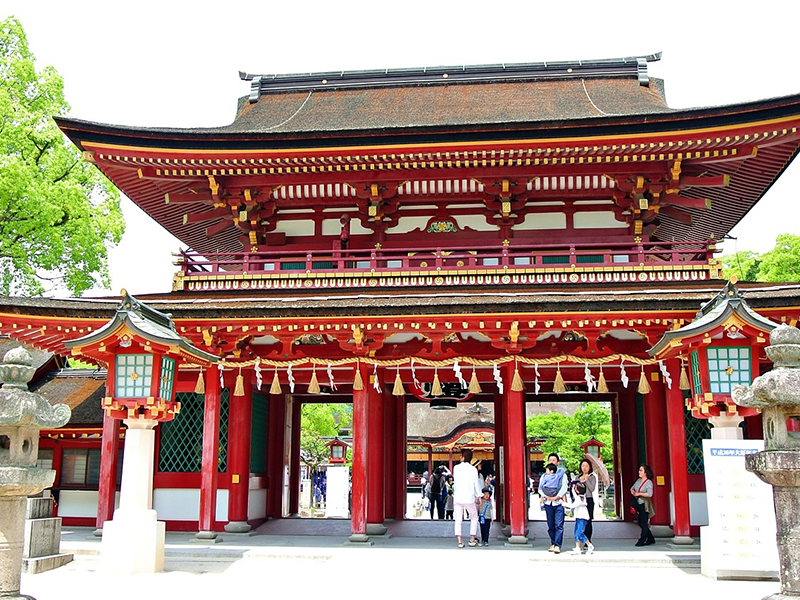 Attractions at Fukuoka include Dazaifu Tenmangu Shrine, Kokura Castle, National Natural Monument and so much more. You can also choose to relax at one of the many onsens only an hour away! Plan your trip well and you can catch one of the festivals such as the Hakata Dontaku and Hakata Gion Yamakase. 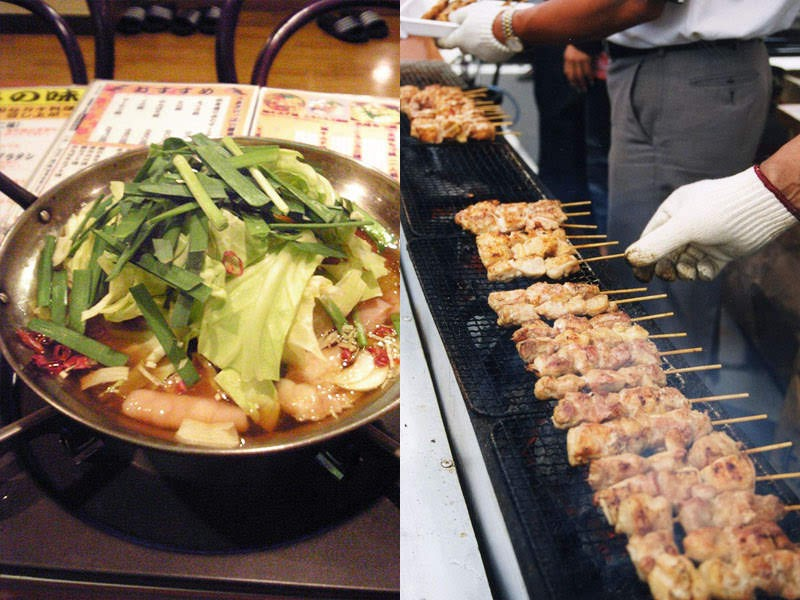 During your stay, make sure you try Kyushu's specialties - yakitori, motsunabe hot pot and Hakata Ramen which is apparently one of the best in Japan! Ready to experience Fukuoka? Start booking your flights at www.airasia.com! Cantiknya Fukuoka ! Jepun memang tempat yang menarik untuk dilawati. Suasana yang aman dan bersih, memang kenangan yang tak dapat dilupakan. yeahhh ...new route by air asia...jepun sentiasa menjadi pilihan sebab banyak tempat2 menarik yang mesti dilawati.....bagusnya air asia sebab sentiasa sediakan tambang rendah untuk peluang kepada untuk semua orang...bak tagline air asia "now everyone can fly"
Sure one fine day saya akan visit Jepun. Tapi stakat ni, Jepun blm masuk dalam bucketlist lagi. Tapi baca artikel ni, terus berniat nak ke sana ..